Caution: Grandma & Grandpa are Killing Our Children! I hear you say that protecting and advancing the good health of our children is a moral, ethical and economic imperative. I hear you say that you are concerned about the research that shows that fat kids become fat adults. By the way, I’m sorry if you’re offended by the word “fat” but that’s the right word to use, “fat.” It—FAT—causes much more of a visceral reaction than does “heavy,” “large,” “overweight” or “metabolically-challenged.” Fat is the word. And, if unchecked, fat kids face a lifetime of health risks and social pain that come with diabetes, heart disease, poor self-esteem, ridicule and discrimination. Don’t agree? Just check with an adult who is currently fat or was a fat kid. Ask them if they bear any scars or carry painful memories from growing up fat. There’s no more time for political correctness. I’ve been in the health and wellness field for over thirty-five years and, when it comes to creating healthy cultures, I hear considerably more than I see. Just look around you, there’s way more saying than doing. When it comes to health and health advocacy most of us are living a life of contradiction. What we do and what we allow—our actions and acceptance—are contrary to what we say. Just look at the data. No, on second thought, scratch that. We don’t need any more data, just look at our kids. Look at what we feed them. Look at what we allow in our school cafeterias and vending machines. Look at the empty playgrounds. Look at the commercial messages our children see and hear hour after hour, day after day and year after year. And, while we’re at it, look in the mirror. Like what you see? Look at what you eat. Look at what we allow in our workplace vending machines and cafeterias. Also, how’s that exercise program of yours working out? 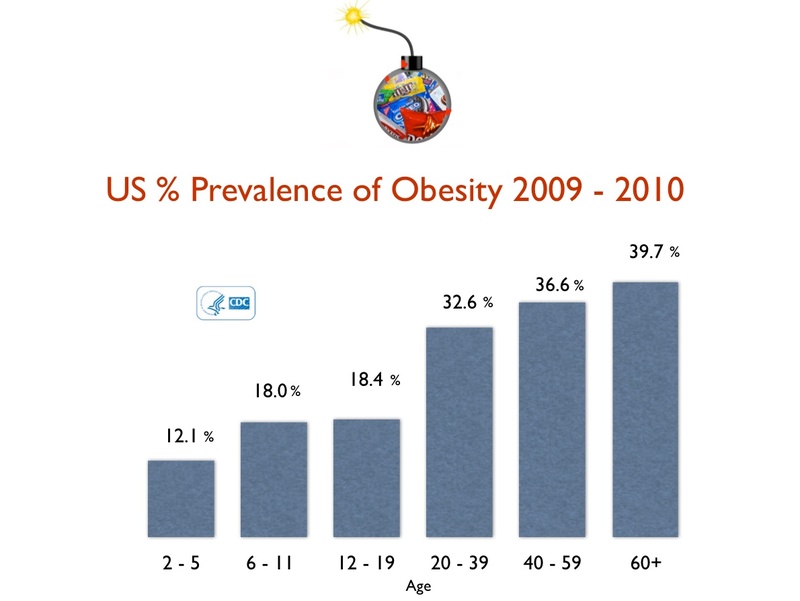 Now, tell me, are we making progress with obesity? Are we taking any meaningful action to help our children avoid the physical, psychological and social pain that comes with being a fat kid who morphs into a fat adult? No? Why do you suppose that’s the case? No judgment here, no finger wagging, just honest observation. I’m not here to moralize. Judgment and finger wagging just sends us off in the wrong direction. Time to face and accept facts. When it comes to health, we care more about talking than we do about doing. We would rather not offend someone than help someone. We’d rather blame someone else than accept responsibility. We’d rather deny than accept. It’s easier. No pain. Okay, I get it. And, finally, maybe, just maybe, Grandma and Grandpa, in all of their various guises, can find ways to say, “I love you” that don’t include pies, cakes, ice cream, sugar sodas, candy and cookies. Hey, I’m just saying.